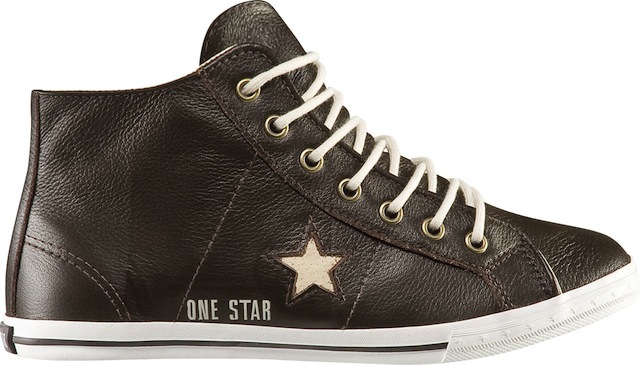 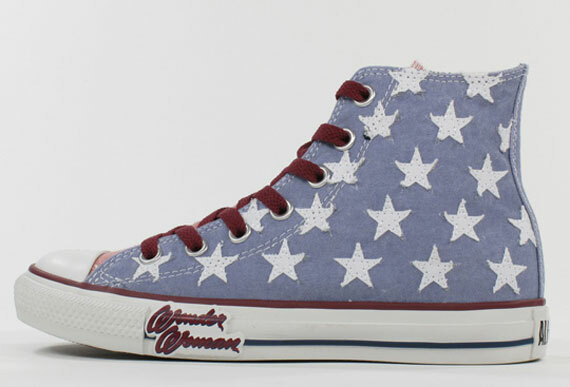 We started with this season converse releases. 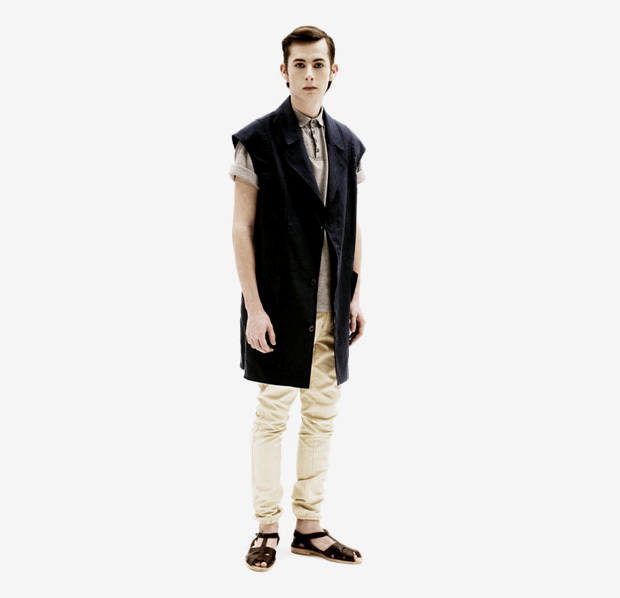 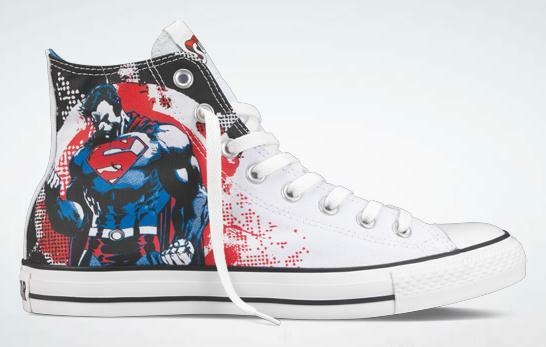 You know that throughout the year customize like your shoes with different agreements with firms of the most disparate. 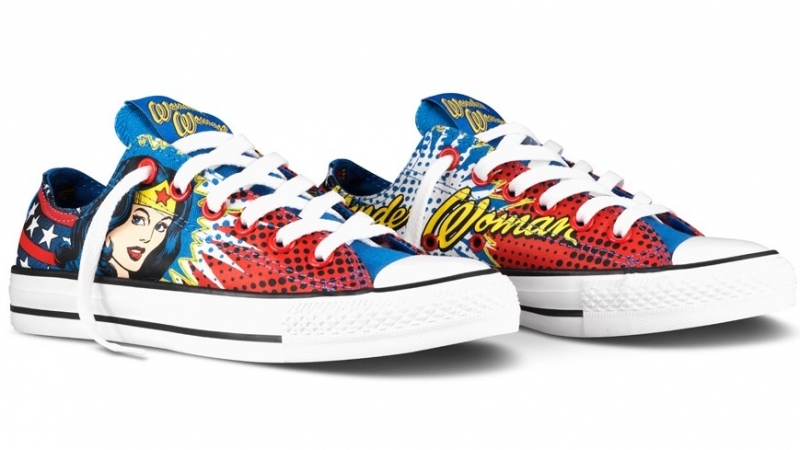 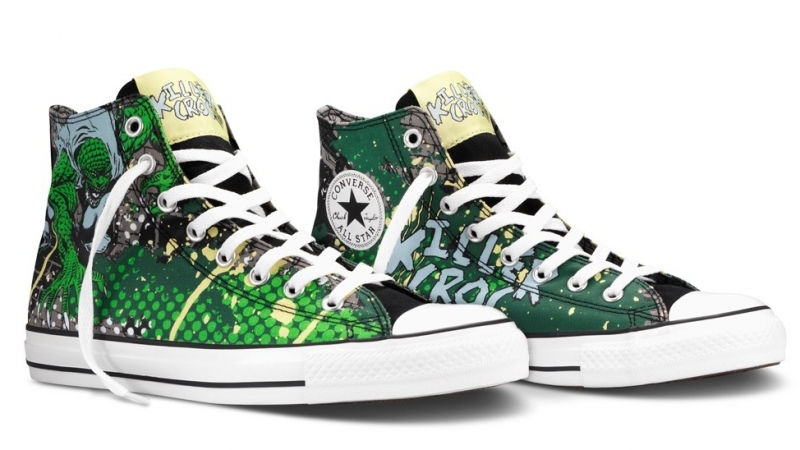 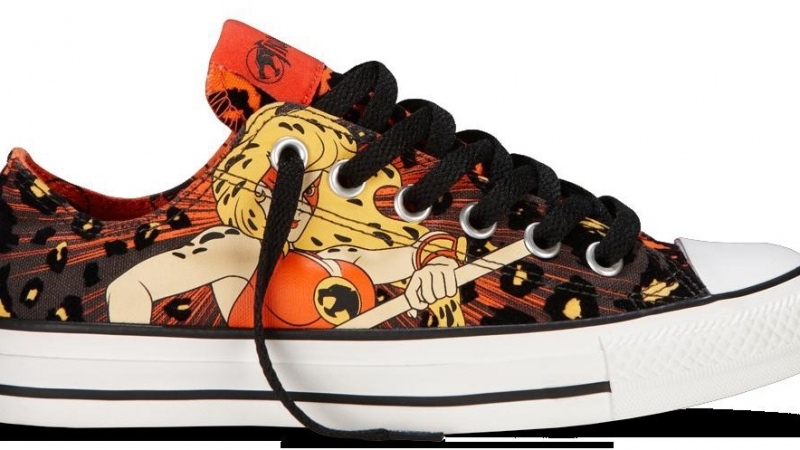 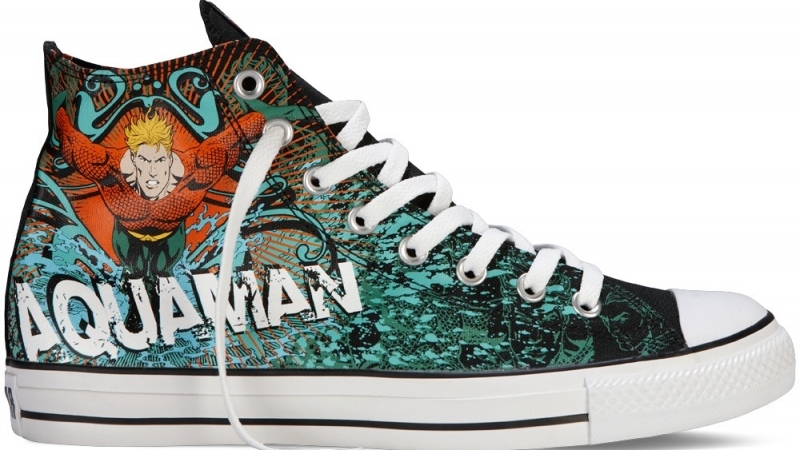 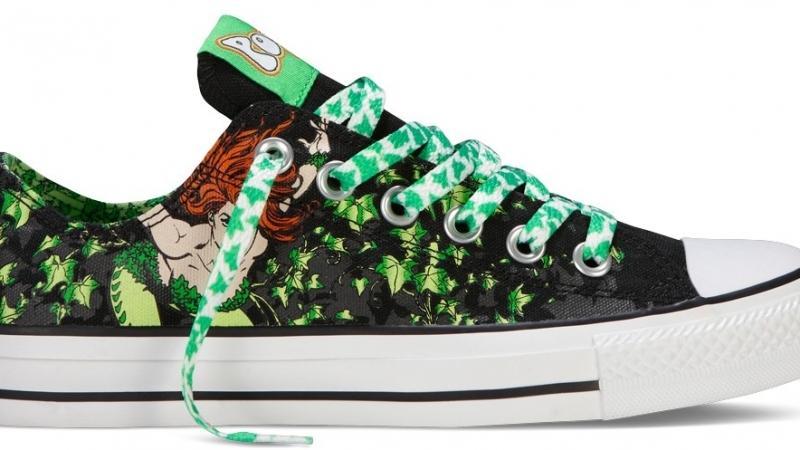 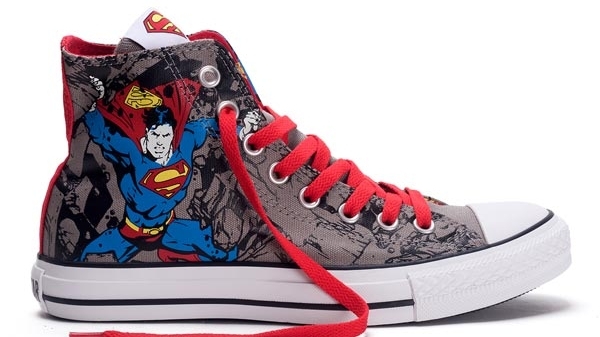 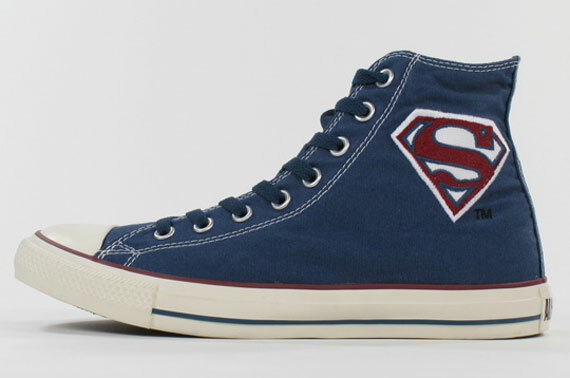 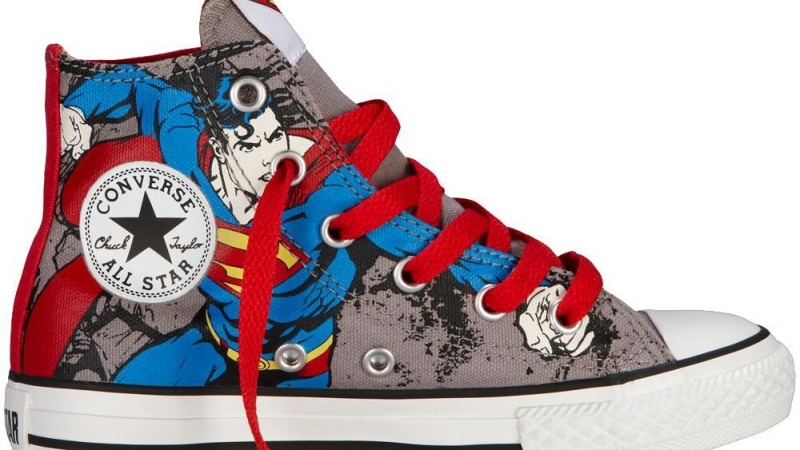 On this occasion for this Spring-summer 2011 have reached an agreement to hide the Chuck Taylor All Star heroes and villains from the comics of the DC Comics editorial, It celebrates its 75th anniversary this year. 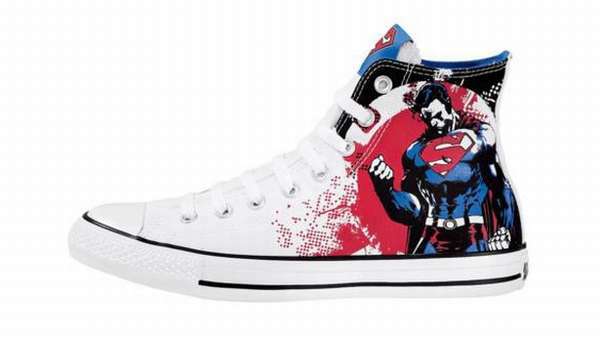 The news therefore are that we will have fun with drawings or most representative logos sneakers. 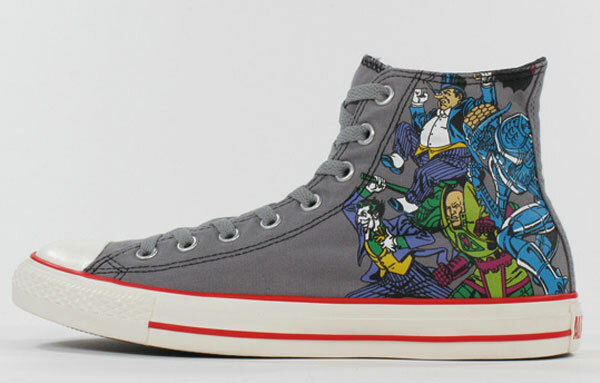 For example with Batman, Robin, Superman or Wonder Woman among others, and also some supervillains as Jocker. 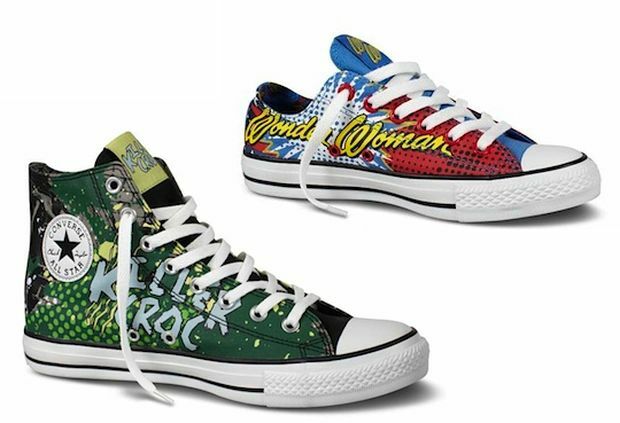 In the collection of converse Paw slippers there all tastes and our shoes for children. 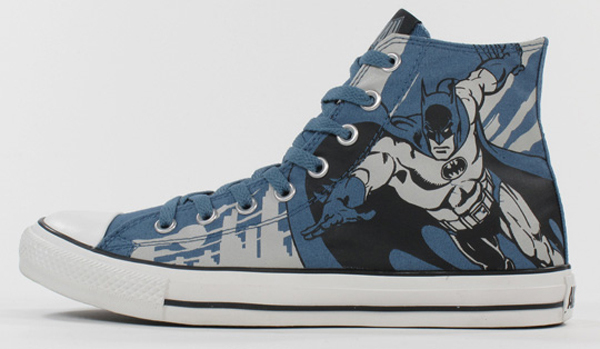 So the family can put their converse with drawings that like them. 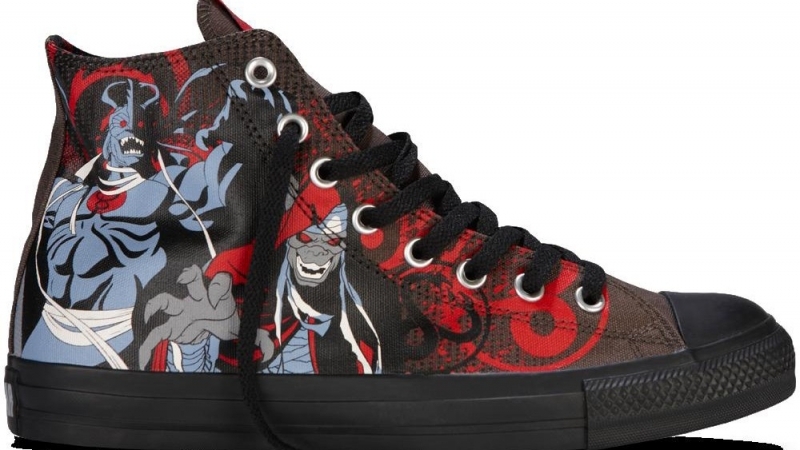 I’ll stick Jocker, and Batman must duel in comics.